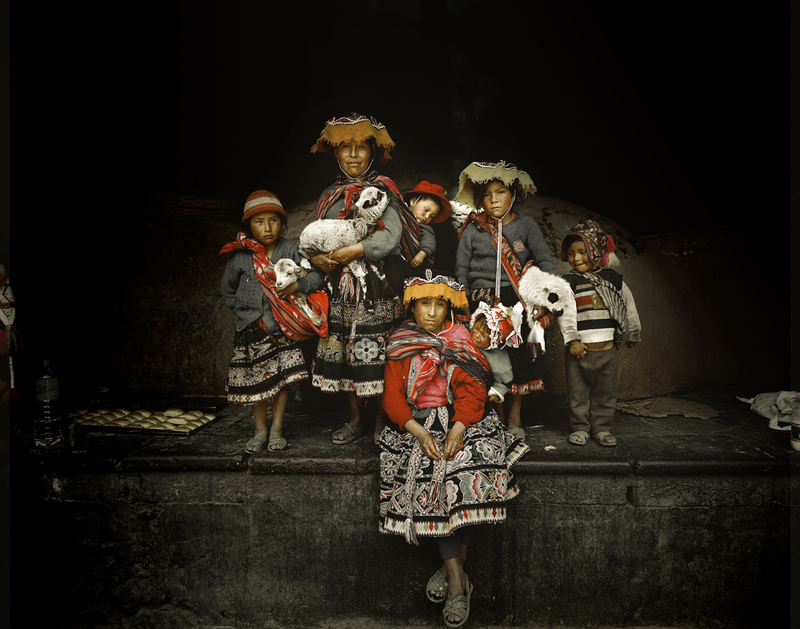 During three years, the photojournalist Jimmy Nelson traveled around the World with the project of photographing different indigenous tribes. 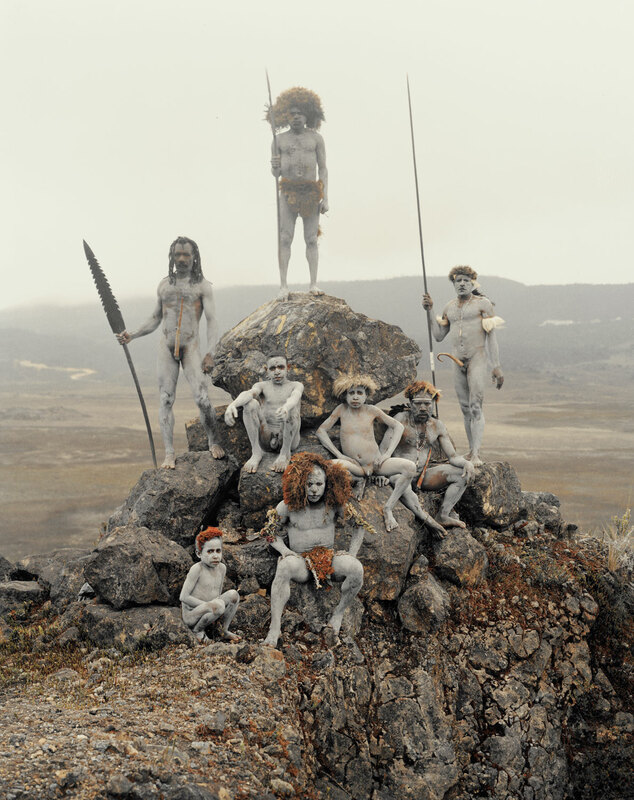 From the Huli in Papua New Guinea to the Chinchas in Peru, including the Chukchis in Russia and the Banna in Ethiopia, the photograph immortalized around 40 tribes in their traditional costumes. 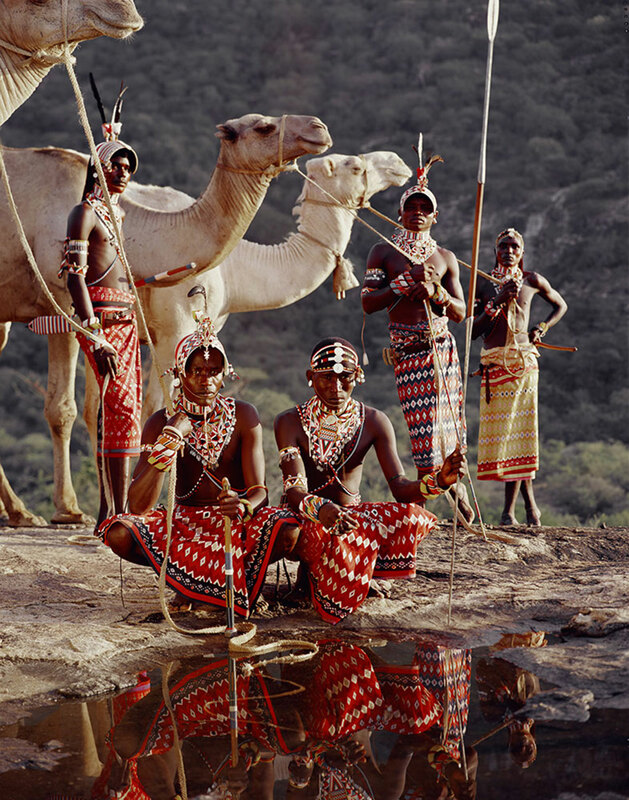 The goal of this artistic project named Before they pass away is to capture, celebrate cultural diversity, but also to draw the attention of the World on these indigenous tribes whose are threatened, among other things, by the extension of our “modern” lifestyles. 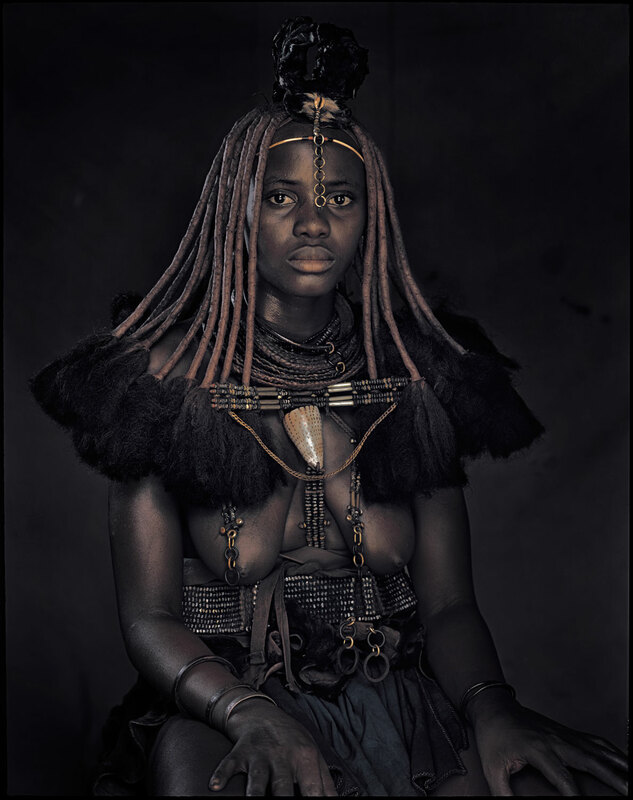 Worried about presenting these tribes in an “aesthetic, romantic, subjective and iconographic” way, Jimmy Nelson took some amazing pictures, real testimonial of the traditions and habits encountered. 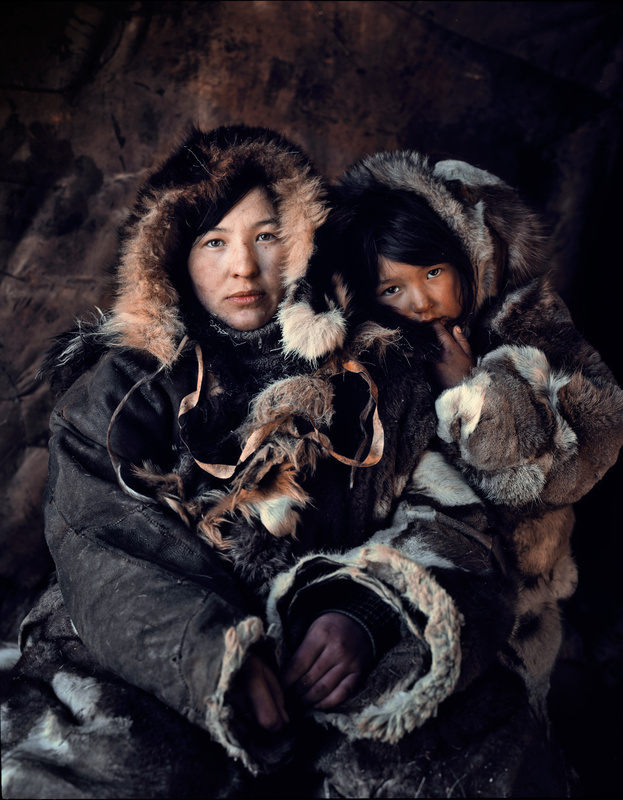 These pictures, full of emotion, deliver a strong message of tolerance, open-mindedness, and universalism. 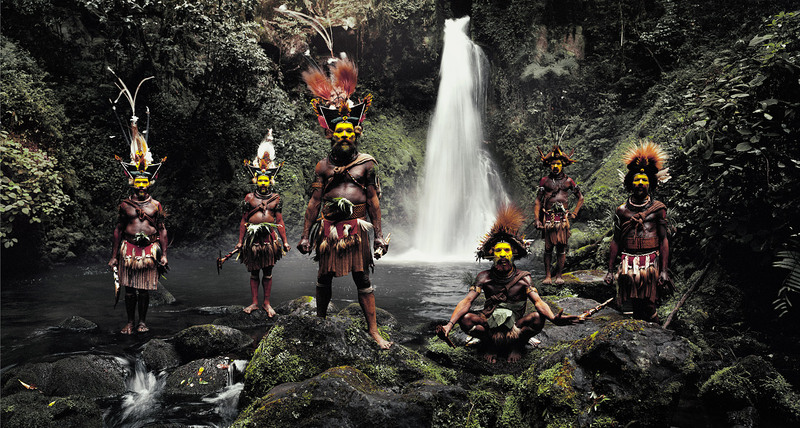 Find below some of the indigenous tribes met by Jimmy Nelson. You can find more pictures and information about the Before they pass away exhibitions, on the website Before they pass away. 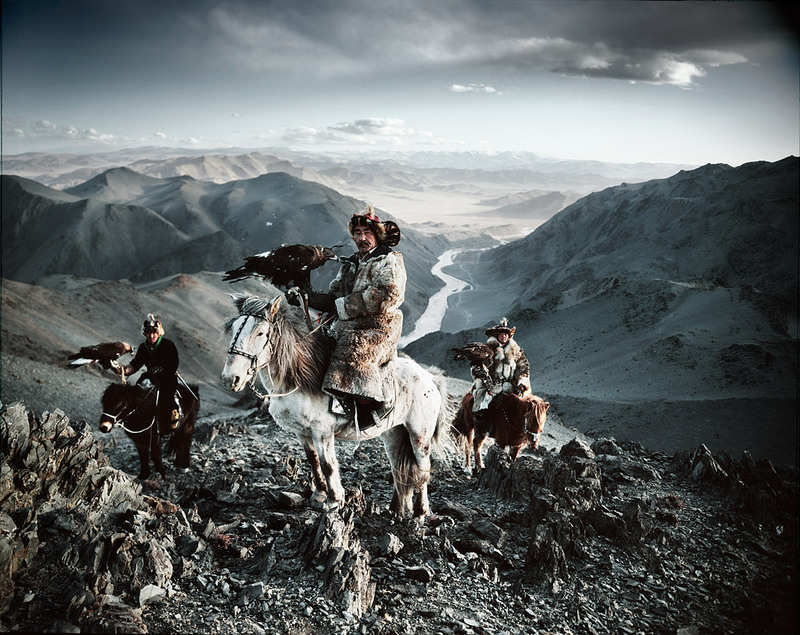 You can also contribute to this amazing project by supporting the Jimmy Nelson foundation. 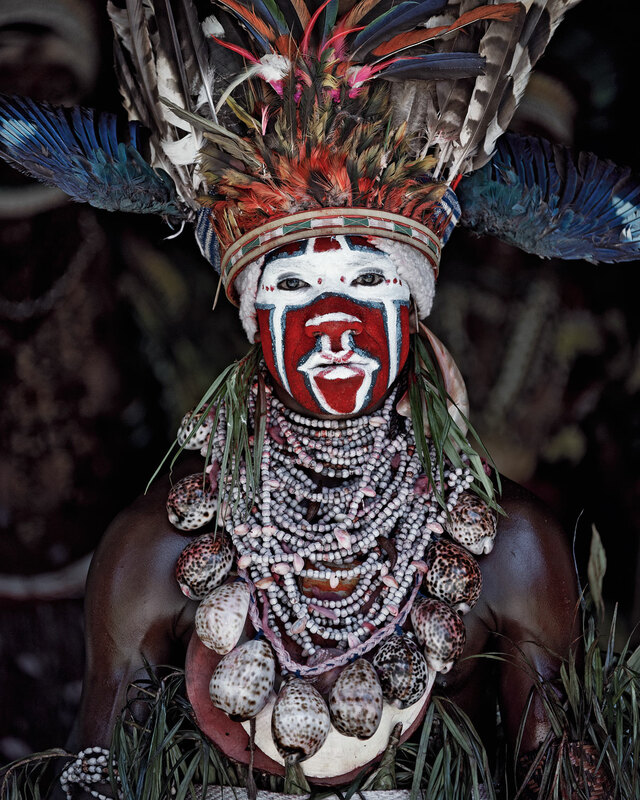 The foundation is also looking for projects that would help to celebrate indigenous tribes and culture. 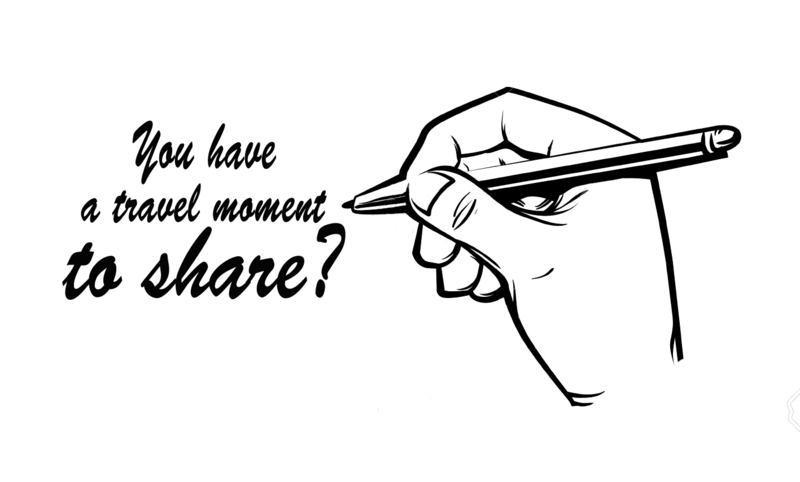 If you have some ideas, sharing them could be for you the opportunity to join this amazing human adventure. Wow, this is so interesting and the pictures are amazing. He was privileged to be able to capture these. Thanks for drawing attention to such an underrepresented issue. 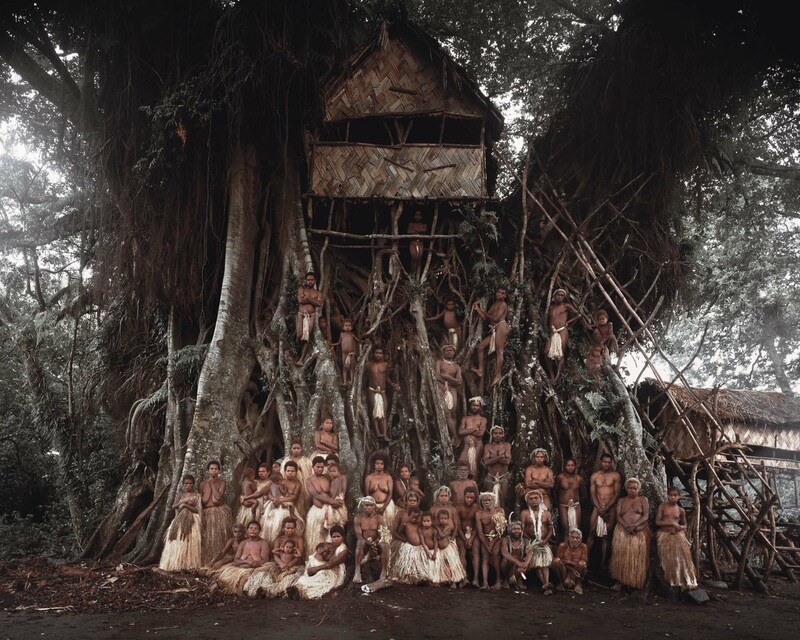 Fascinating pictures and a great project too. 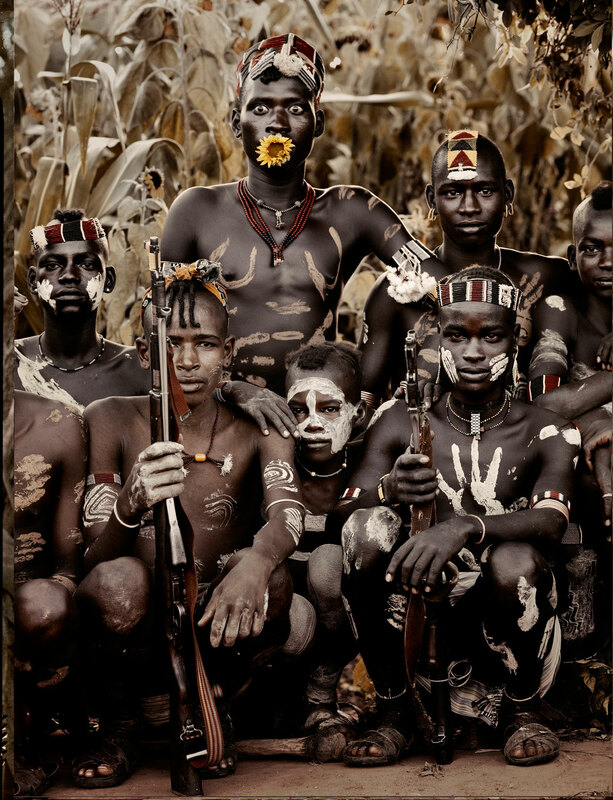 The tribes are a moment frozen in the history of the world and the world needs to know about them.Lovely connection, priceless.